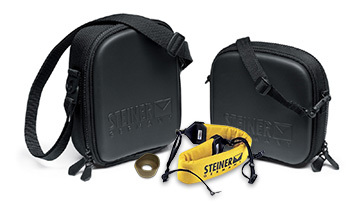 Factory-Direct Original Steiner Parts for All Steiner Binoculars. Looking for parts for your Steiner Binoculars? 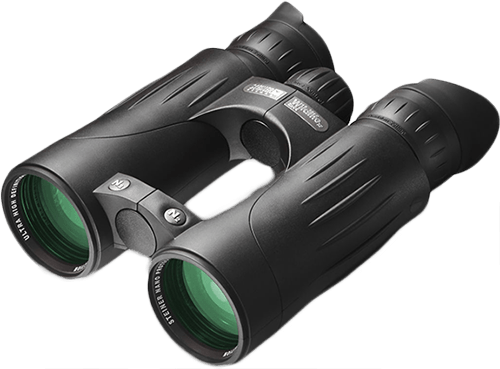 We have parts, cases, straps, and all accessories available for all current and discontinued models of Steiner binoculars. We are a factory-direct Steiner Binocular, Scope and E-Optic dealer. We stock all parts in-house and are available to help you determine the right parts for your model. Feel free to submit a picture of your binoculars and we will help you identify the exact parts you need. 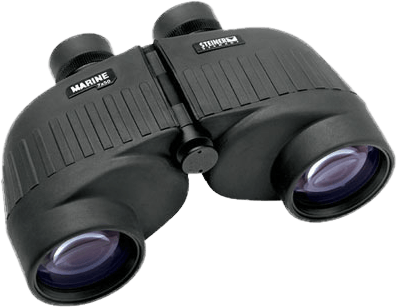 Click here to submit a photo of your binoculars or parts. Bulk and wholesale pricing available for agency/government purchases and large quantity sales. Ask about our Military, Law Enforcement, and First Responder Pricing. We look forward to fulfilling all of your Steiner Optic product needs.